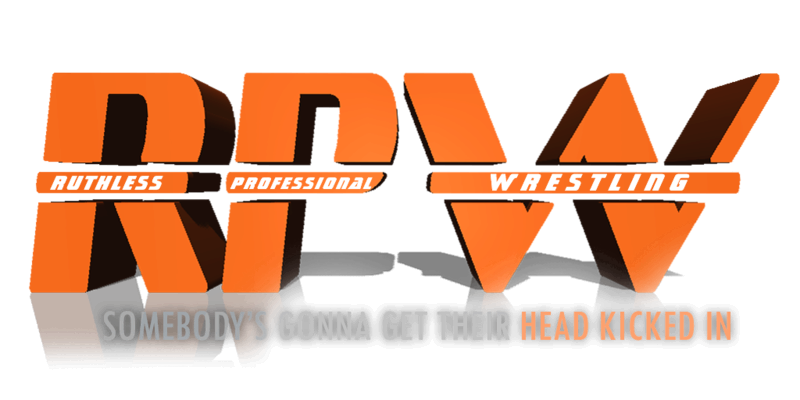 RPW is an online fantasy wrestling federation. Take on your own wrestler, and track their progress through the business! Copy the following code, make your own topic, fill it out, and then post it. » TNA attempts to "raid" ROH?